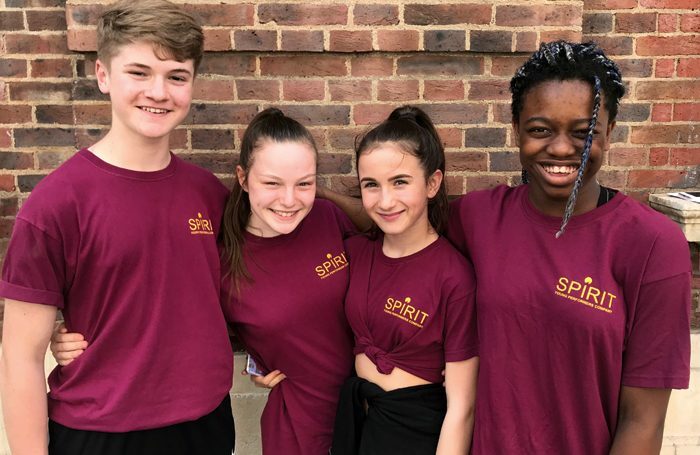 The Stage and Spirit Young Performers Company scholarship winners from 2018, from left: Billy Vale, Layla Armstrong-Hughes, Hannah Hutchins and Imaan Guthrie. For the last two years, Spirit Young Performers Company has teamed up with The Stage to provide scholarship places at the exciting and innovative training establishment. This year, there are three scholarships available for young people to join either the dance or musical theatre company. This opportunity will allow three lucky students to train on a part-time basis – an award valued at £3,120. Established in 2013 by its creative director Sophie Boyce, SYPC is unique in its approach to training and performance. Every week, production numbers are rehearsed, filmed and then uploaded to the company’s YouTube site to millions of online viewers worldwide. SYPC is offering three places on either of its key courses. Last year, the award was divided between six students, because the calibre of applicants was so high, with between 100 and 150 auditioning. This year, the company is offering one scholarship to the dance company, one to the musical theatre company and one across both companies, depending on auditions. For all of the energy and drive in class, Spirit maintains a strong team atmosphere and remains very family orientated. Boyce is extremely enthusiastic when it comes to the emotional welfare of the students. Those wishing to audition for the musical theatre programme will need to prepare a song of their choice and prepare to sing a cappella. They will be taken through a series of dance exercises and have a short interview with the panel. Musical theatre applicants have a vocal audition and then take two or three dance classes with faculty members followed by a short interview. Dance company applicants will be expected to undertake dance classes with members of the dance faculty, including jazz, commercial and ballet plus a short interview. How to apply: Applicants for The Stage Scholarship attend the same audition as regular applicants. Musical theatre and dance company applicants will be taken through a series of dance classes and exercises. Musical theatre and singing team applicants will be asked to sing a song of their choice. All applicants will also have a short interview with our panel where we will want to learn about your goals and ambitions. Careers Clinic: Can I audition for my dream role? 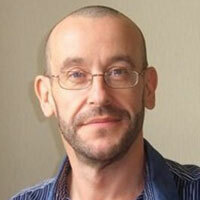 Paul has been writing for The Stage since 1998 as a critic and feature writer. He is also part of The Stage's Edinburgh Fringe review team.